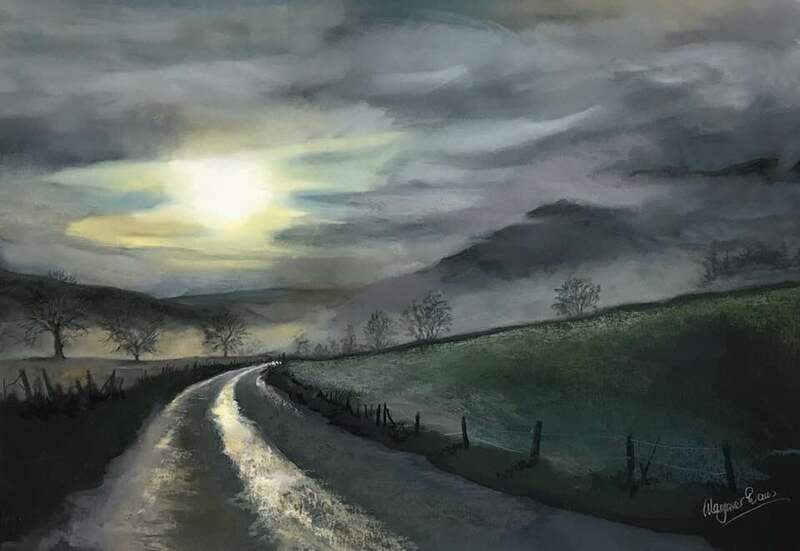 Welcome to our Art Galleries page, feel free to browse through some of our Scottish Art Galleries. If you are a Gallery owner or official and would like to join us that’s great! we will highlight your exhibitions and news stories. Have a look at our ‘Join us’ page here or simply directly message us through social media. We look forward to hearing from you.